If you want the quality of your installation to match the quality of Deeplas roofline products, you need a Deeplas accredited installer. 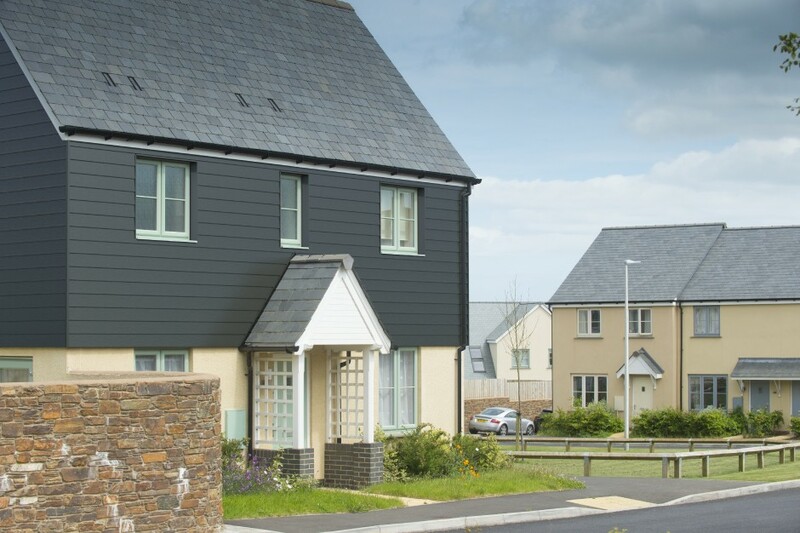 The Premium Installer Scheme is an accreditation scheme run by Deeplas to ensure that our PVC-U roofline and cladding products are fitted by trained professionals to consistently high standards. Deeplas accreditation has to be earned - and checked every year. Only after passing rigorous training is an installer awarded the Deeplas Premium Installer certificate. How do installers gain Deeplas accreditation? Deeplas invites quality installers to become accredited installers. They must attend a training session at the dedicated Deeplas training centre, where they are shown how to fit our premium PVC-U products to exacting Deeplas standards. After successfully completing the training, installers are awarded their accreditation, along with supporting marketing materials and samples. The ongoing performance of all accredited installers is assessed every year. Trained Deeplas technicians visit installations carried out by accredited installers to check that workmanship meets required standards. If you’d like more information about the Deeplas Premium Installer accreditation scheme, or if you’d like to find your nearest Deeplas accredited installer, contact us now.